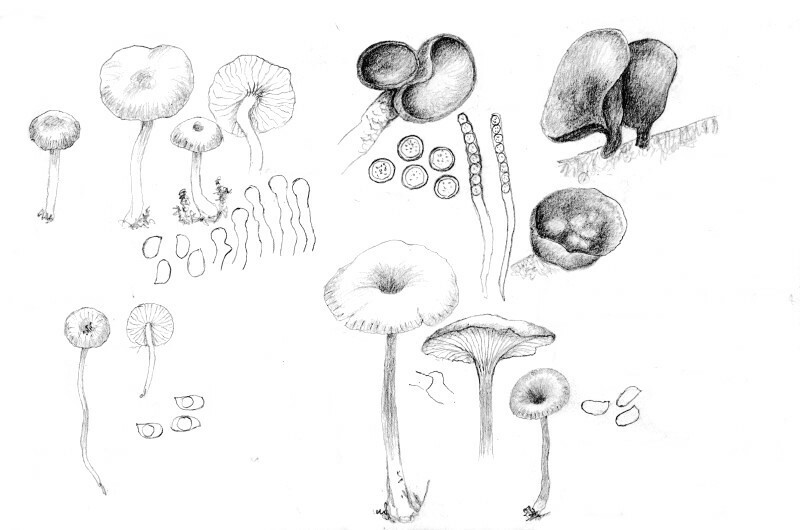 Society SVIMS is a small society interested in all aspects of mycology and mushroom appreciation. Its members include professional mycologists, mushroom growers, mushroom pickers, cooks, photographers, and other enthusiasts. Meetings are held at 7:00 p.m. on the 1st Thursday of Feb.-May and Sept.-Dec., at the Pacific Forestry Centre, 506 Burnside Road West, Victoria, B.C. Meetings consist of a short business meeting in which news, upcoming events and mushroom forays are discussed followed by refreshments and a presentation by a guest speaker or one of our outstanding members. SVIMS also produces a newsletter, Fungifama, that is available online. The cost of joining SVIMS is $25 for an individual and $35 for a family per year.